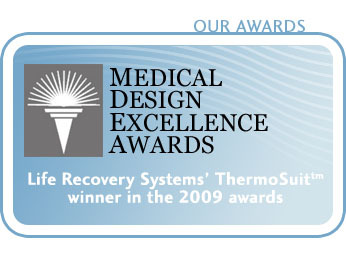 “We focus on ground breaking, innovative medical devices for the emergency medical care market. Our mission is to save and preserve the quality of lives”. Our management team brings extensive years of experience in the medical device, cardiology, neurology, and emergency medicine specialties. We have experience in medical device product development, launch and management of entrepreneurial businesses. 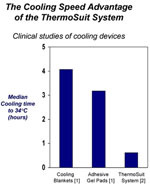 Cooling in about 30 minutes or less with an easy, nurse-deployable, non-invasive approach.